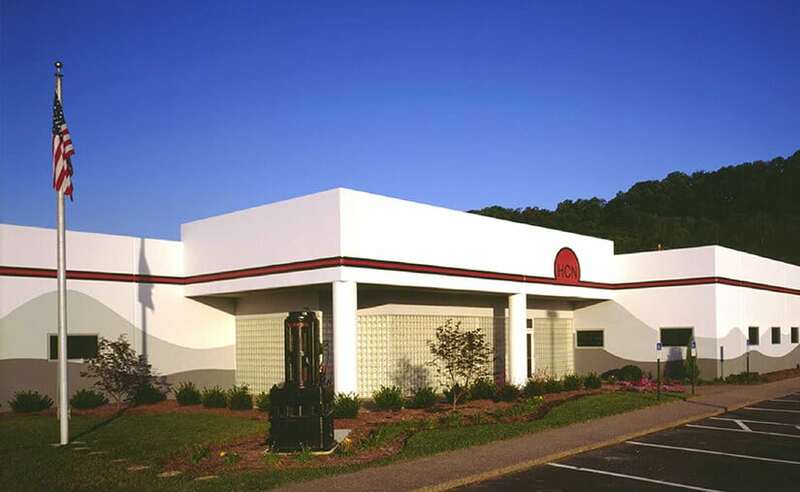 H.C. Nutting Company joined Terracon in 2007 after operating in Ohio, Indiana, Kentucky, and West Virginia since 1921. Terracon is a dynamic and growing consulting firm providing multiple related service lines to clients at local, regional, and national levels. Our services are delivered on a timely basis with consistently high value and attention to client needs. Services provided by the Cincinnati office of Terracon include construction materials testing & monitoring, geotechnical site assessment and landfill site monitoring. Terracon’s Cincinnati office is available for a wide variety of environmental and geotechnical consulting services.